If you’re a Web developer, you have an opinion on Adobe Flash. Maybe you view it as an essential tool for building your games and applications; maybe you wish the Web would evolve past it as quickly as possible. Whatever your feelings, Adobe just announced a seismic change in how it deals with its long-running (and occasionally controversial) product. Considering how fervently Adobe has fought over the years to make Flash the main Web standard, this is sort of like a company publicly announcing that a rival’s product will eventually beat it. But Flash has been under fire for quite some time. Over the summer, for example, Facebook’s head of security suggested that the Web would be better served if Flash just went away, while Mozilla executive Mark Schmidt proclaimed that Firefox would block all versions of the software by default. 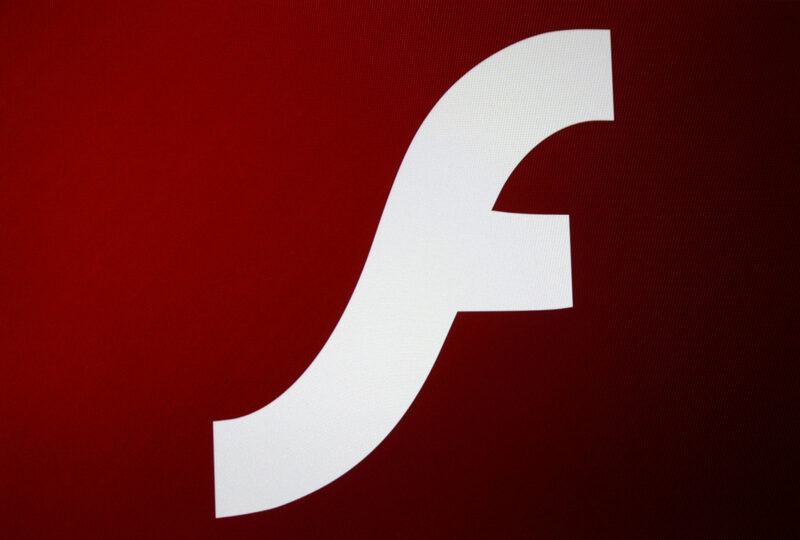 For developers who rely heavily on Flash for everything from games to graphics, Adobe seems to be doubling down on security and stability, which is obviously good. And for those who use Flash but want to transition their project back-ends to other standards such as HTML5, it seems that Adobe plans on facilitating that changeover, too. That being said, tech pros will need to wait for the debut of Animate CC in early 2016 to see exactly how Adobe plans on actually handling the evolution. One thing Flash has had going for it was using the vector format for graphics, but that can be done with the SVG file format.